Learn how to capture the screen of your iPhone or iPad. iOS comes with an in-built feature for screen recording — so you do not need any third party app for this. Nowadays, some YouTubers actually record many tutorials right on their mobile phones. In my opinion, iPhone is best suited mobile phone for making a YouTube video. But then the question comes up — which is the best app for screen recording on iPhone? 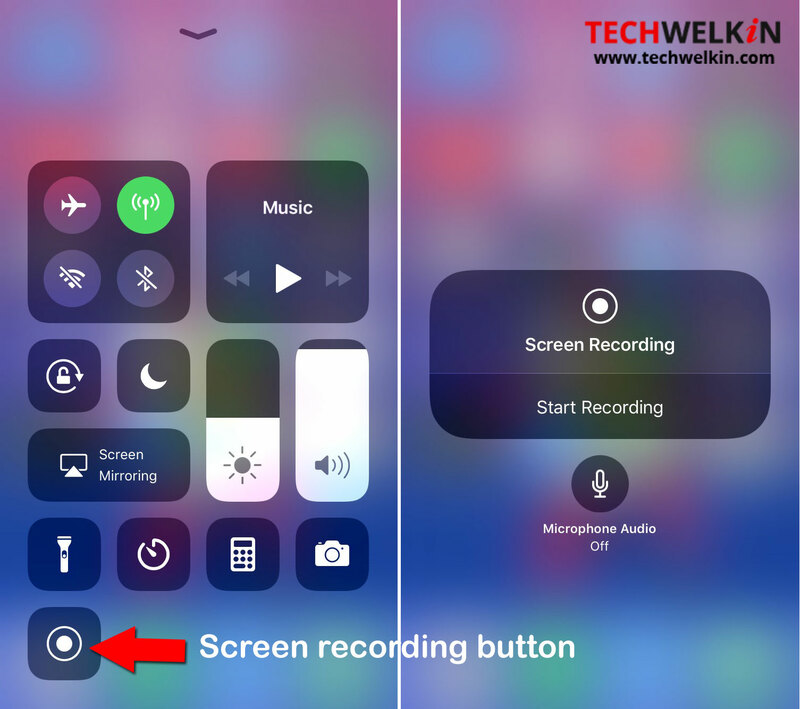 Well, as iPhone comes packed with loads of features — it is no surprise that it actually has an inbuilt screen recording facility! 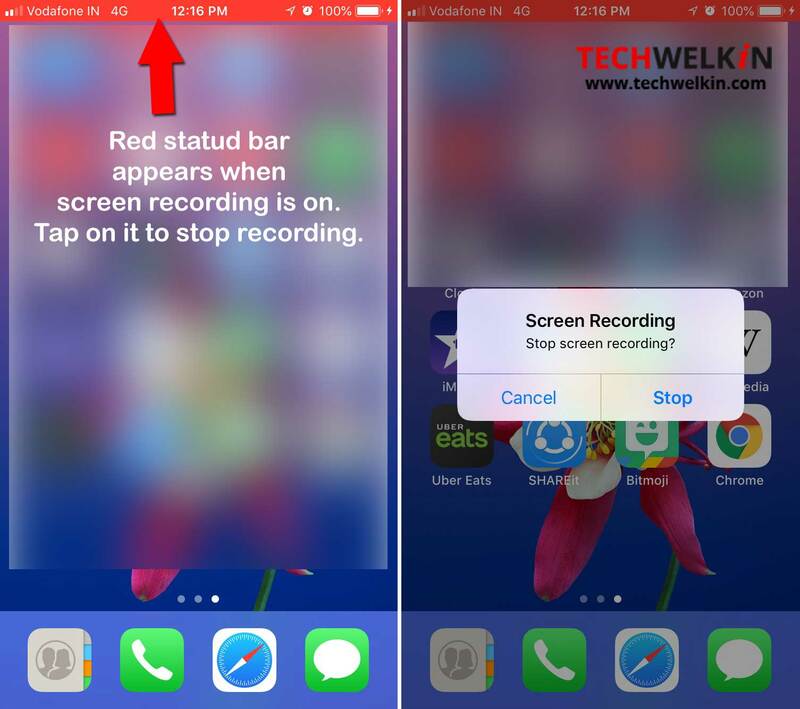 Today we will see how you can screen record your iPhone! You will now see a new control added in the Control Center. This is for screen recording. If you only want to capture screen, just tap on the screen recording icon and a three-second countdown will begin. After this the recording will start. When you’re done, just tap on the red color status bar on top of the screen to stop the recording. Recorded video will be saved in your Photos app. Once the recording is done, you can edit the video with iMovie app. A lot of third-party apps are also available from the App Store. We hope this tutorial was useful for you. Please share your comments / suggestions and questions with us!